Need a popular dish for Thanksgiving or Christmas? You've found it! 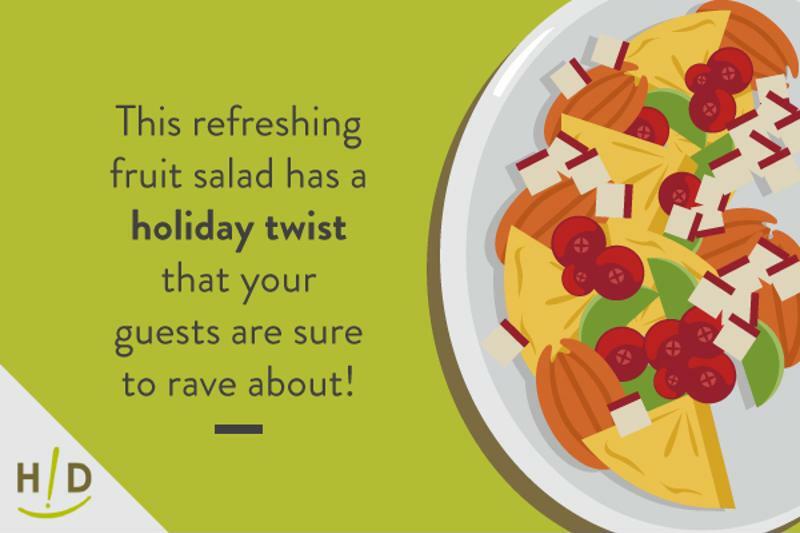 This refreshing fruit salad has a holiday twist that your guests are sure to rave about! This dish is sure to be a delight just in time for the holiday season. Try our refreshing salad this Thanksgiving! Simply combine all of the ingredients together in a bowl, then cover and chill until ready to serve. Enjoy! Thank you for the recipe! This would be a dish for the holidays. This might be one of the dishes I make. Can’t wait to try this salad. It just sounds soooo refreshing. Thanks for this great Holiday recipe. This looks delicious. I love the picture too. Looks like a good combination of flavors. This sounds great! Perfect for the holidays. Thank you for this great recipe! I love having special recipes for the holidays! What a colorful salad! Are the organic cranberries served whole and raw in thus salad? 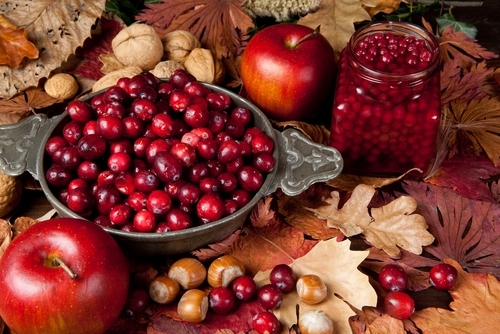 Looks like this recipe calls for the raw cranberries to be served whole. I personally would chop them up some.